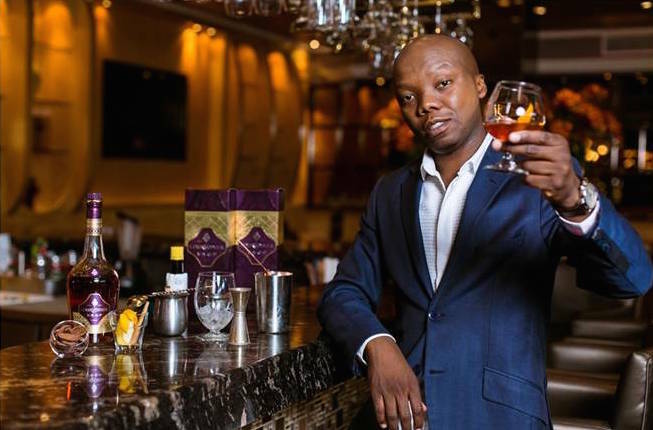 A bespoke new cocktail inspired by media personality and successful entrepreneur, Tbo Touch, has been created by Courvoisier to capture his fearless character, which has made him a staple of the inner circle of modern South African royalty. 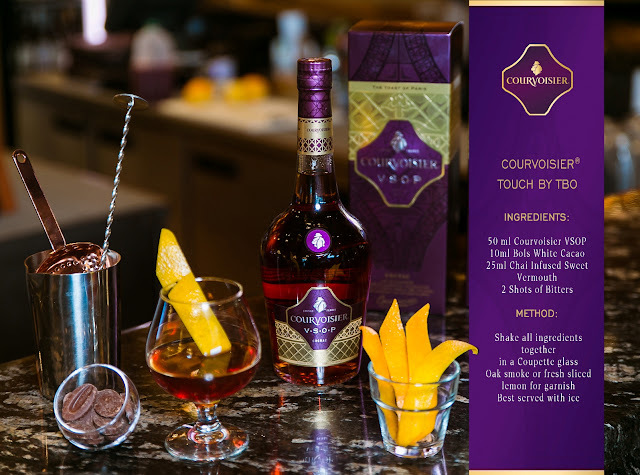 The Courvoisier® Touch is the first in a series of three signature cocktails that have been meticulously crafted by the luxurious cognac house of Courvoisier®, to embody the essence of top South African personalities, Bonang Matheba, David Tlale and Tbo Touch. Asked as to the city he enjoys raising a glass to celebrate life’s triumphant moments, Tbo not only pointed to the Big Apple but also to his home city, Johannesburg. “One could say I’m a fusion of New York and Sandton of sorts. With my Touch HD office located in Sandton, came the inspiration to add an innovative twist to the classic Manhattan. 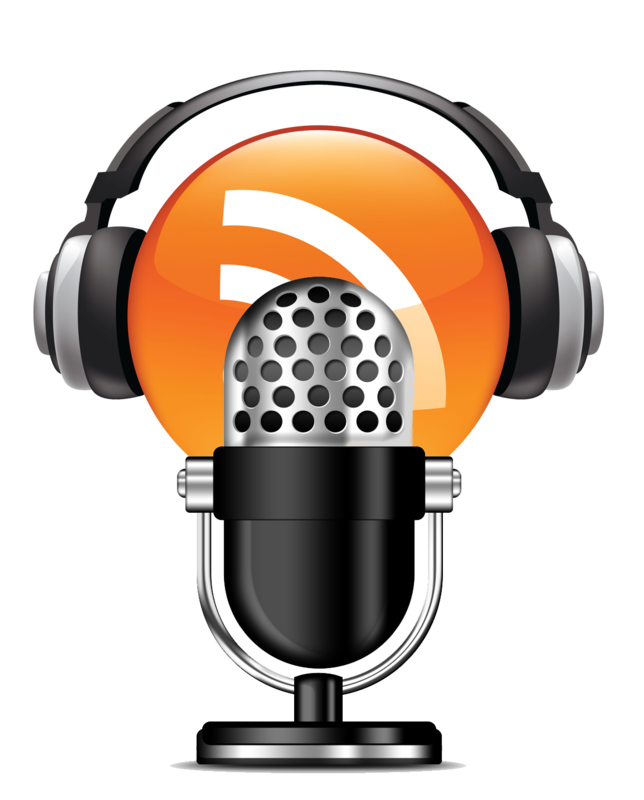 We call it the Courvoisier® Touch!” explains Tbo Touch. Both New York and Johannesburg, especially with Sandton being the richest square mile in Africa, are cities of influence, where I can be myself - the life of the party! Courvoisier® Touch provides the stamp of luxury and success,” says Tbo on the inspiration behind his mix. Much like the cognac house, Tbo draws the perfect line between tradition and innovation, blending old techniques with new technologies and, in this case, opted for a Rooibos infused Chai Vermouth staying true to his African roots along with a touch of cocoa to balance the sweetness and give it colour. Leading the evolution of luxury is the Courvoisier Touch by Tbo Touch which will be made available at Kraal Restaurant and Bafokeng Corner Restaurant. Also look out for Fleur de Courvoisier® by Bonang which will be available at Wishbone Cafe and Bistro, as well as the soon to be revealed Courvoisier Noir, by David Tlale which will be available at Asanka Restaurant.